My heart is full of gratitude and joy. 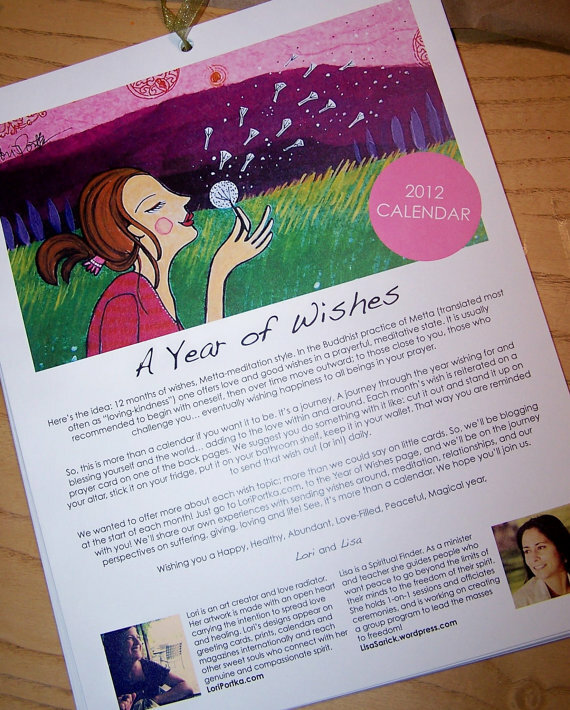 I recently entered a drawing to win "A year of wishes Calendar", created by the beautiful and very talented Lori Porka and Lisa Sarick. 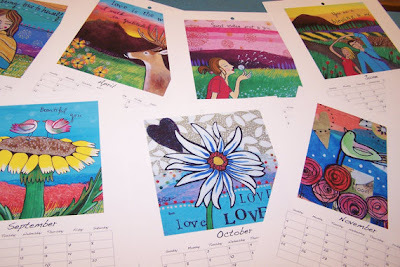 You can read about their stories and see more of Lori’s art by clicking on the words that are in pink. to be the light for others and to guide them to follow their hearts, to listen to the quiet voice within, and know that their lives are filled with possibilities. I was so excited and grateful to see my name picked out of a hat. I was one of 5 fortunate women to be gifted this beautiful calendar. It truly is so much more than just a calendar. You can learn all about its magic by watching this fun and inspiring video. 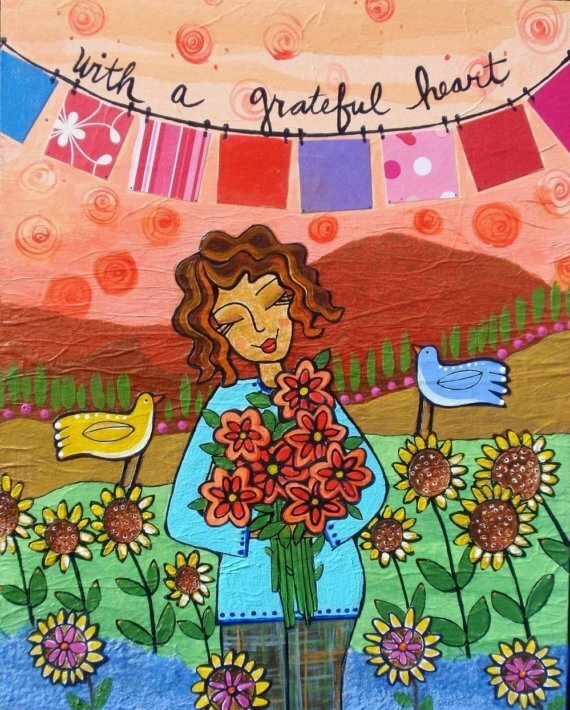 When you want to feel renewed and joyful, stop by Lori’s Etsy, and spread the LOVE. I know you will find the perfect gifts for yourself and for those you hold deep in your heart. Give and you shall recieve...of course you won, your positive energy lights up the internet! CONGRATULATIONS for winning the calendar. I'm all about setting intentions, as well, and I love this post so very much. Fellow flyer here, stopping by to say hi! Will be back, soon! Soooo glad you won one! oh congratulations!!! 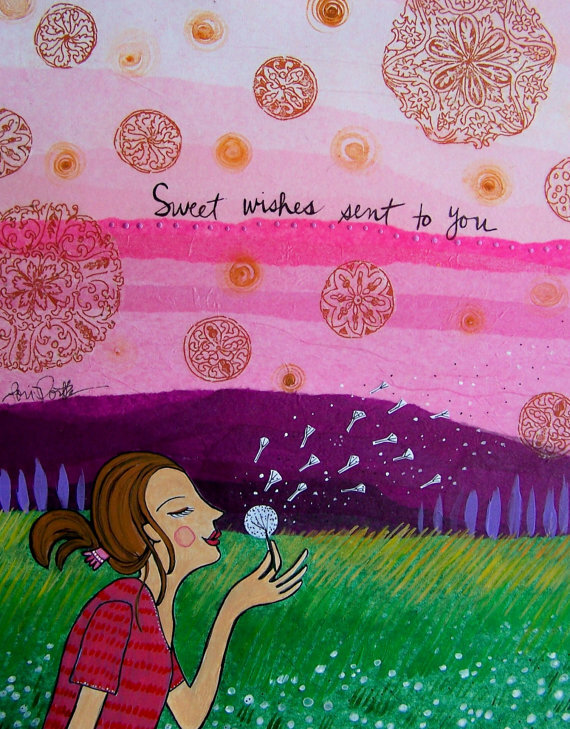 i adore lori + her art! it's like winning light beams!! xox! !